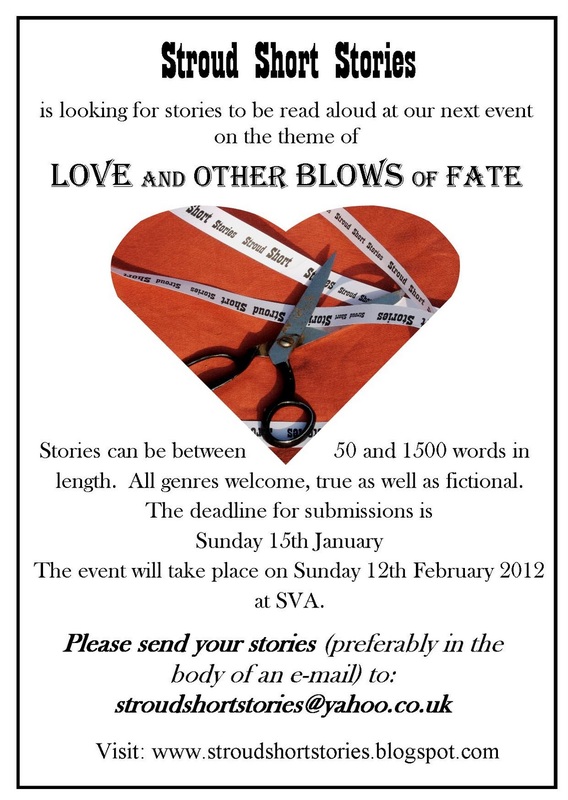 Stories can be between 50 and 1500 words in length, and will be read by the author at the event. 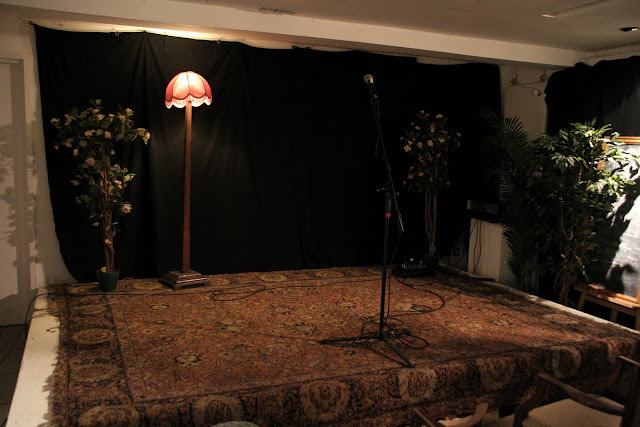 We look forward to hearing your tales of bliss and woe! 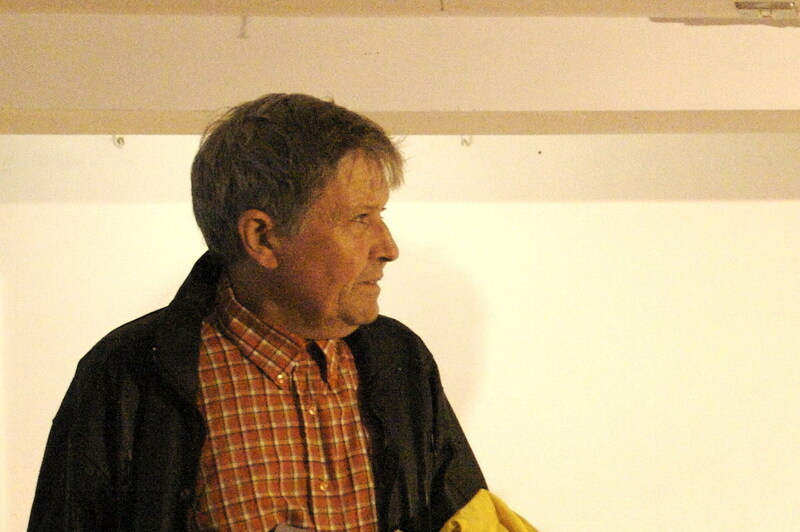 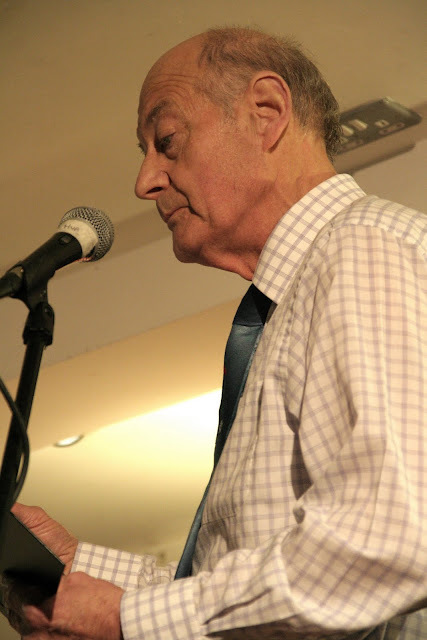 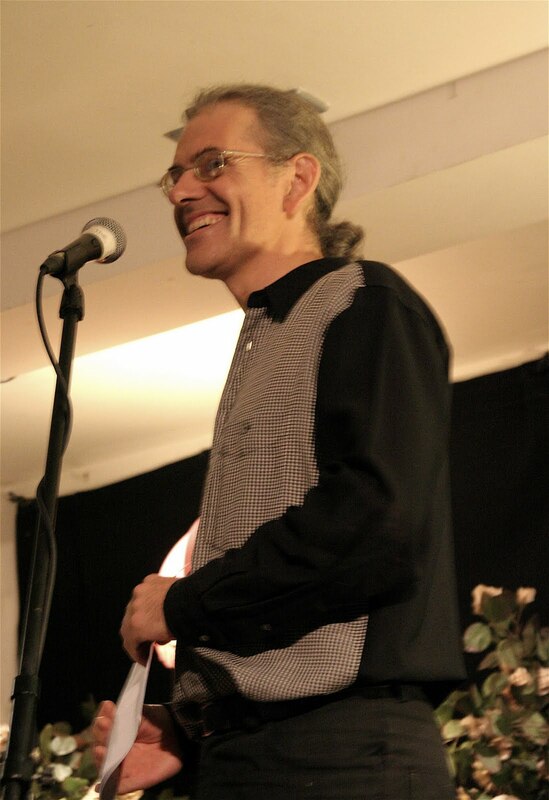 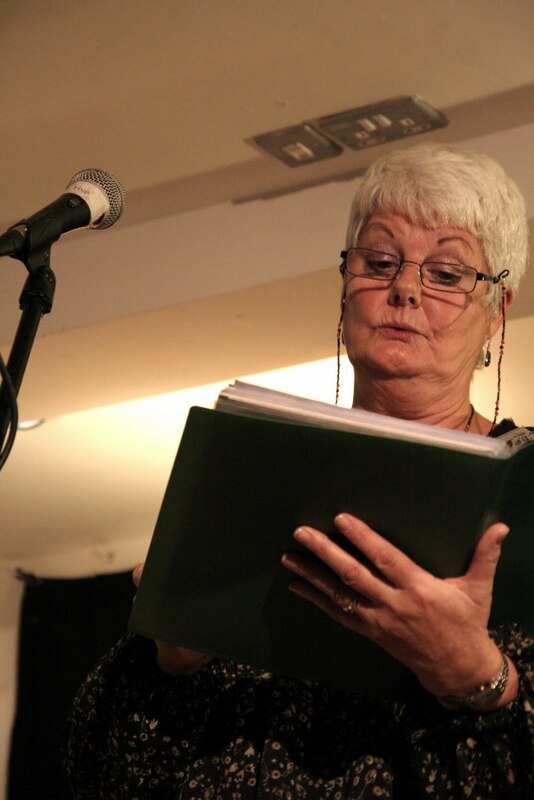 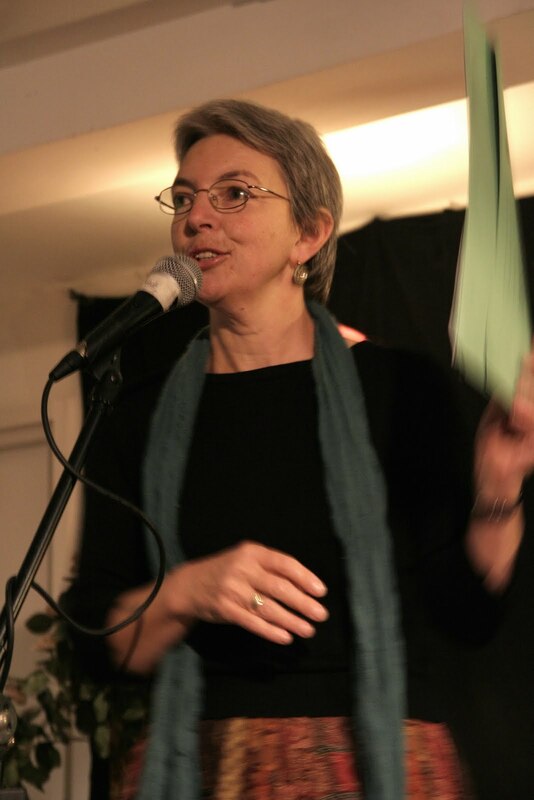 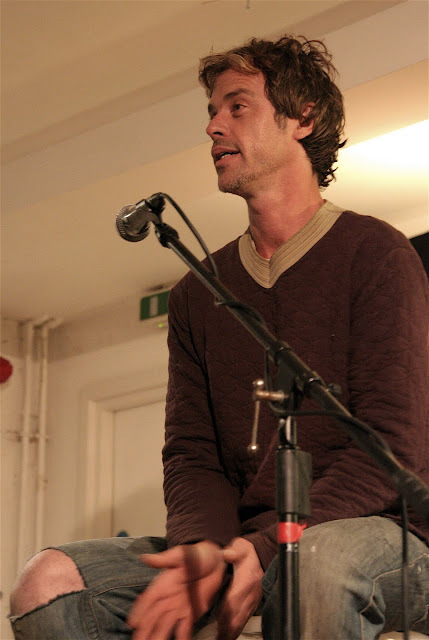 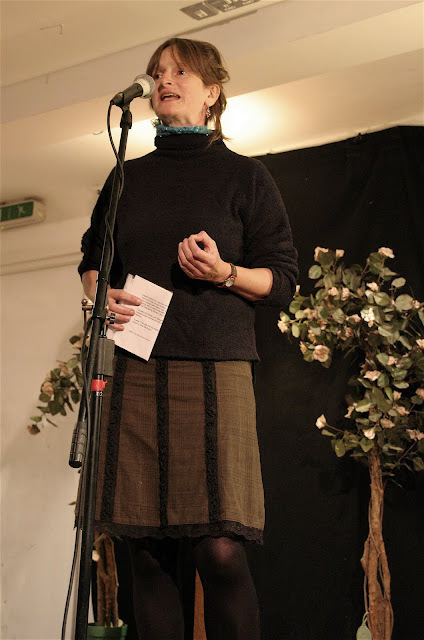 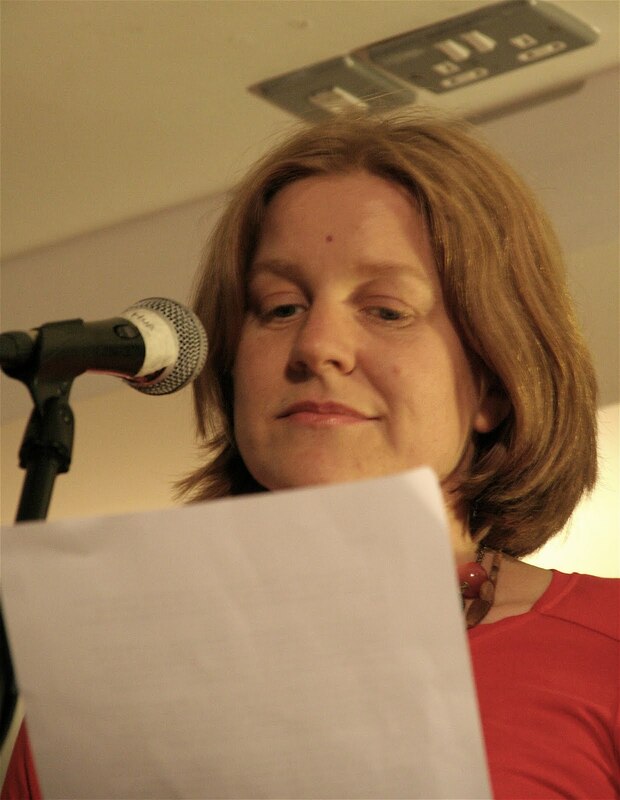 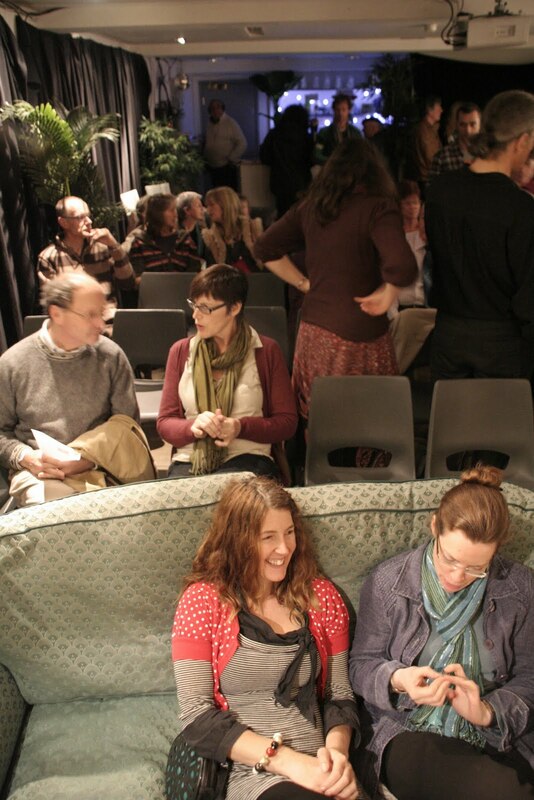 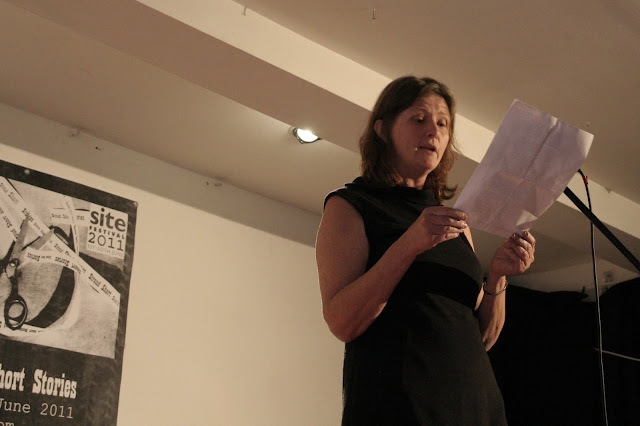 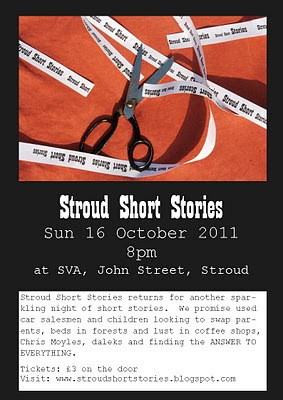 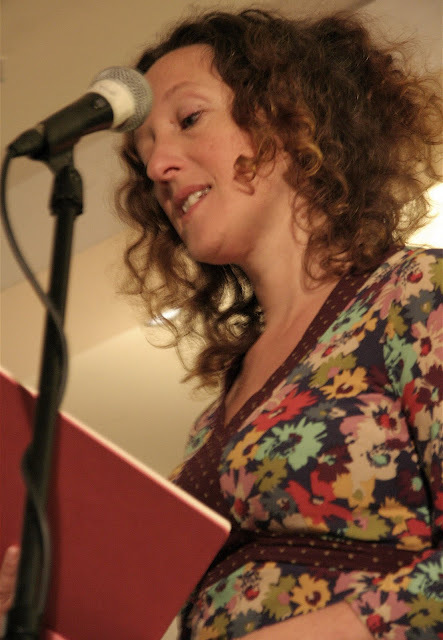 The next Stroud Short Stories will take place on Sunday 16th October at 8pm at SVA. 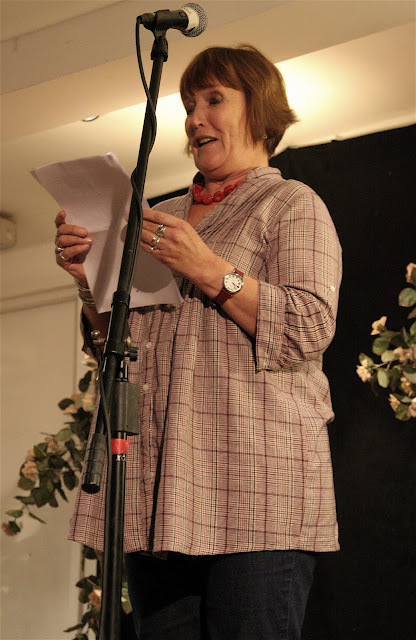 I can promise a fantastic line-up of ten authors and a wealth of stories ranging from used car salesmen, children looking to swap parents, beds in forests and lust in coffee shops, to Chris Moyles, daleks and finding the ANSWER TO EVERYTHING. 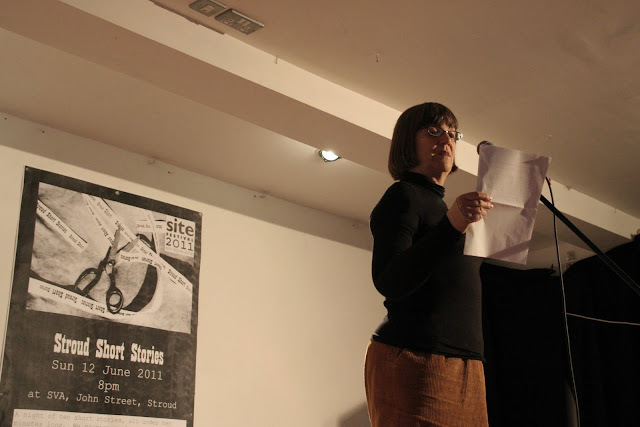 Many thanks to all who submitted stories for October’s event, and apologies to those whose stories didn’t make it into the final line-up. 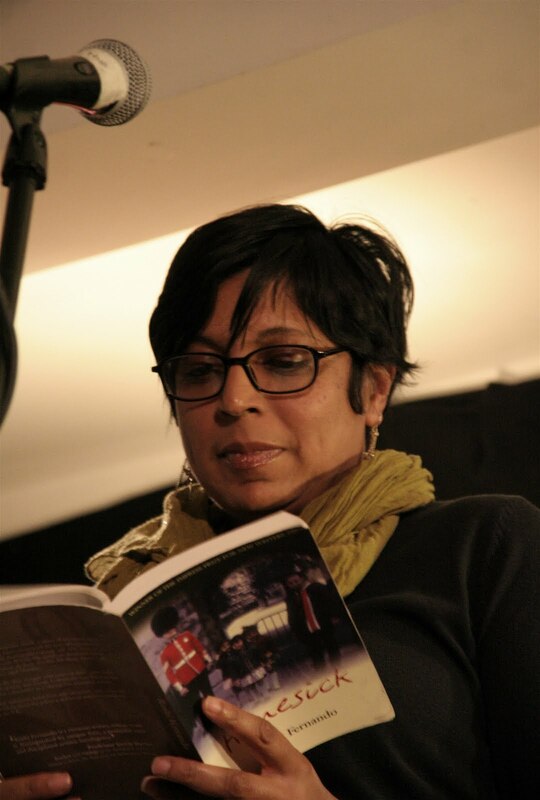 Our headliner will be Roshi Fernando, Impress prize winner and author of Homesick, a book of interconnected short stories. All this for only £3 on the door! 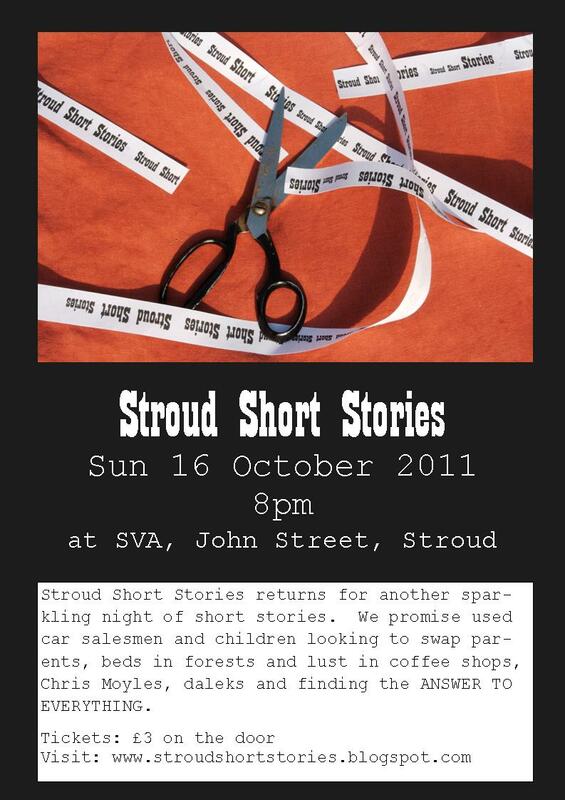 Stroud Short Stories enjoyed having a chat with David Smith on his show on BBC Radio Gloucestershire yesterday. 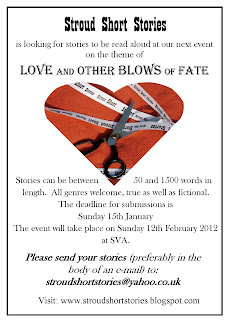 A link is here. 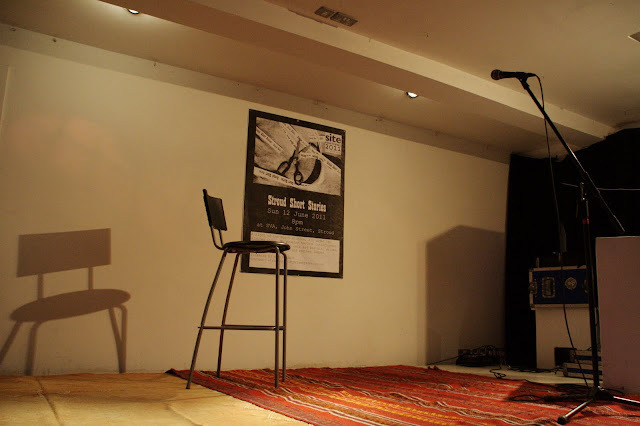 Interview starts at 41.45 minutes.